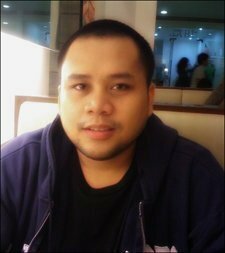 I am locked out of my account even after resetting my password. Also, my form https://form.jotform.us/71688116984167 is disabled. 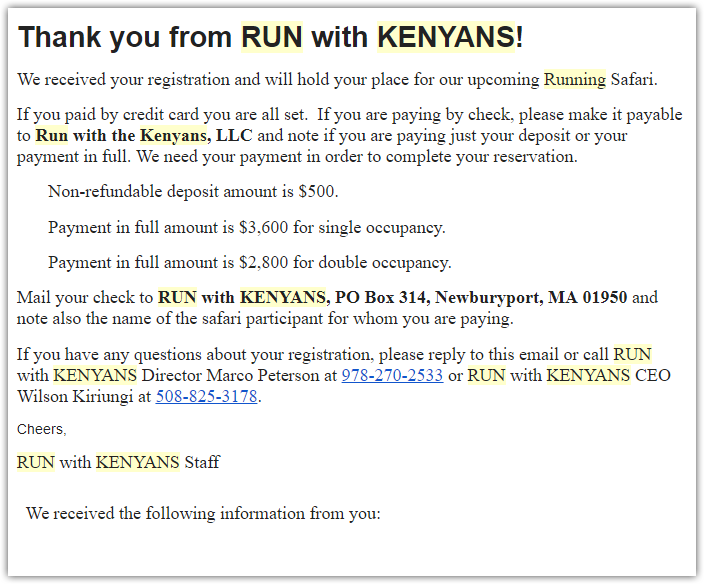 Someone reported that they received an autoresponder email "Run with Kenyans" which they never signed up. Also, according to the autoresponder, the credit card will be charged and it is not refundable. Oh, OK. I copied a template to create the form so I wonder if this was a message attached to the original template. Is there for you to check and delete it and let me back in? I'm currently suspended so I'm not sure if I need to create a form in another program or if I can edit this one. I am a volunteer for a Rotary Club so we aren't trying to scam anyone. Thanks for the help and please advise. Hello Kevin, I've deleted the Autoresponder Email and re-activated your account. I hope that helps. Thank you for your cooperation.